प्रशंसकों के पसंद: #1 Smile. Which did आप find the most hilarious in The Avengers? प्रशंसकों के पसंद: When Hulk grabs Loki and smashes him on the floor? What was a point when आप were totally in प्यार with Loki? 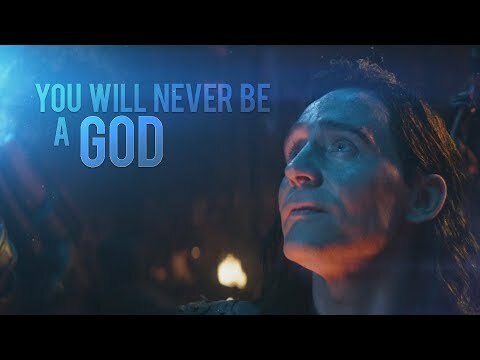 Do आप think Loki should have a girlfriend? [i]Infinity War Fix-it fic. The Avengers and their allies are losing the battle against Thanos. As New York falls, Loki finds his way into Dr. Strange's sanctuary, where Strange guards the last remaining Infinity Stone, locked away in the Eye of Agamotto. Loki: How desperate are आप that आप would call upon such लॉस्ट creatures to defend you? Nick Fury: How desperate? आप threaten my world with war, आप steal a force आप can't hope to control and आप kill cause its fun. You've made me VERY desperate. Loki:Ou! It burns आप to have come so close. To have the teceract. To have power. Unlimited power. And for what? A warm light for all man kind to share. ANd then to be reminded what real power is. Odin: But the दिन will come when one of आप will have to defend that peace. Young Thor: When I'm king, I'll hunt the monsters down and slay them all! Just as आप did, father. Odin: Only one of आप can ascend to the throne. But both of आप were born to be kings! n Norse mythology, Loki is a god या jötunn (or both). Loki is the son of Fárbauti and Laufey, and the brother of Helblindi and Býleistr. द्वारा the jötunn Angrboða, Loki is the father of Hel, the भेड़िया Fenrir, and the world serpent Jörmungandr. 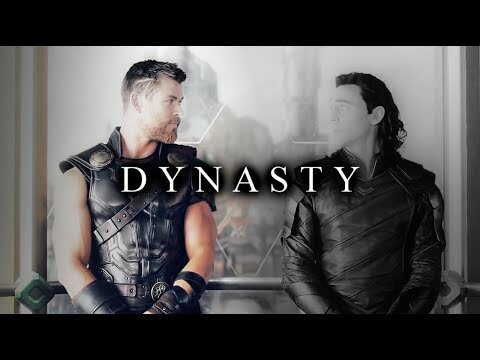 द्वारा his wife Sigyn, Loki is the father of Nari या Narfi. And with the stallion Svaðilfari as the father, Loki gave birth—in the form of a mare—to the eight-legged horse Sleipnir. In addition, Loki is referred to as the father of Váli in the Prose Edda. And this is the part where we say “Spoiler Alert – Sorta.” So if आप haven’t seen “Thor” yet, beware…All good? We won’t insist on a ticket stub. 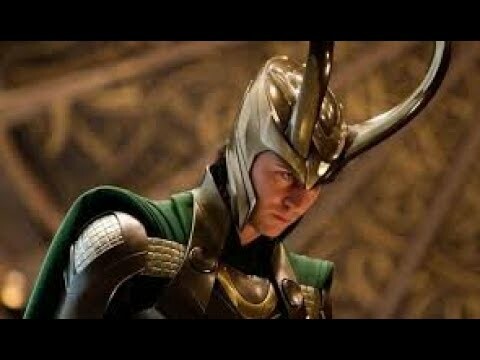 It's hard to picture lithe, dark-haired Tom Hiddleston as the blond, heavily muscled God of Thunder, but the British actor actually auditioned first for the शीर्षक role in 'Thor,' not his lesser-known brother, Loki.Then again, the pale Goth look Hiddleston rocks as the God of Mischief couldn't be और different from Hiddleston's usual appearance. "Usually, I look like Gene Wilder," the actor confessed of his naturally light, curly hair. Who is the wife of Loki in the Norse mythology ? What do आप Mean, it's not Symbolic?